ISLAMABAD: The Securities and Exchange Commission of Pakistan (SECP) registered 397 new limited liability companies in January, bringing the total corporate portfolio to 62,644 companies. 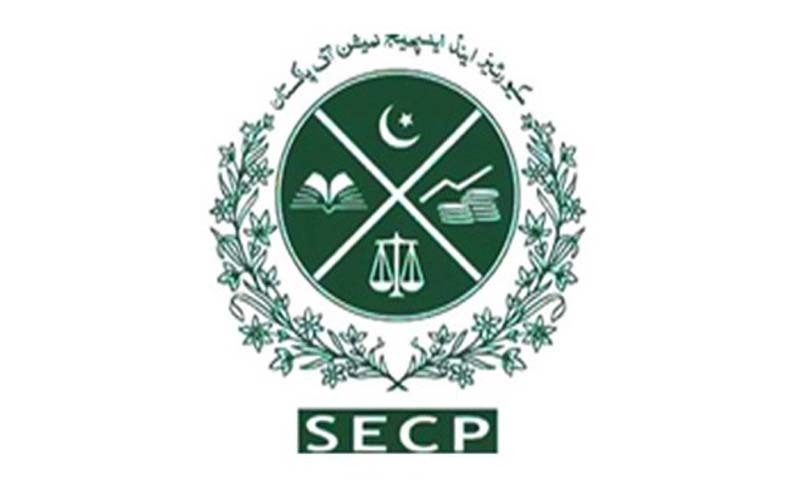 In addition to registration of companies, the SECP granted licences to three non-profit associations. The tourism sector takes a lead in new registrations with the incorporation of 40 companies this month, followed by services and trading 39 each, information and technology 28, construction 26, communications 24, corporate agricultural farming 19, and food and beverages 16 companies. Foreign investment has been witnessed in 14 new companies. These companies have foreign investors from Australia , China , Japan , South Korea , Malaysia , Turkey, UAE, UK and the US. These companies are from communications, mining and quarrying, power generation, pharmaceutical, fuel and energy, textile, tourism and trading sectors. During January, 124 companies each were registered at the Company Registration Office (CRO) Lahore and Islamabad. The Karachi CRO registered 82 companies, while the CROs in Peshawar, Multan and Faisalabad registered 27, 22 and 12 companies, respectively. The Quetta CRO registered six companies. During the month, returns for increase in the authorized capital of 79 companies were accepted, with the total authorised capital increment of Rs8.6bn. In addition, 98 companies filed returns for increase in the paid-up capital with the total enhancement amounting to Rs8.58bn.